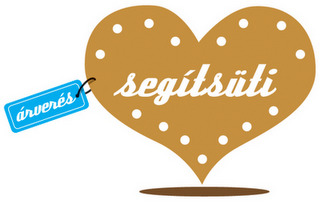 The Segítsüti - Cookie Help, founded in 2009, is an internet charity auction, during which bids may be made on cakes offered by gastro-blogger, supporting with this the case or organization (changing every six months) defined at the beginning of the Segítsüti action. The cakes are offered by 27 gastro-bloggers - mothers and fathers. The participating gastro-bloggers (their names and own blogs) and the cakes offered for the bid are revealed on the very day when the bid starts. The Segítsüti campaign is managed by the SoSe Közhasznú Alapítvány (SoSe Foundation). 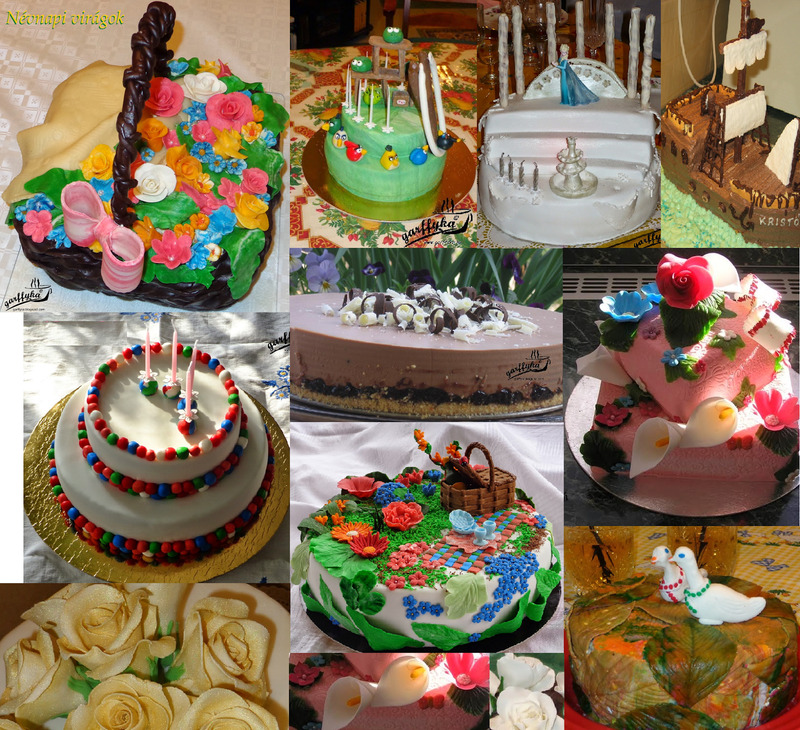 Details of the cakes are posted on each participating bloggers' own blog. The spring Segítüsti action starts on March 30, when the participating bloggers and the offered cakes are revealed on the Segítsüti main website. The bid starts on March 30 and ends on April 2, at 23:59. Most of the material donations (all purchased from the bids amount) get to the supported action of organizaton by Mothers' Day (always the first Sunday in May). Segítsüti always supports a case or organization which is dealing with children care. In 2010 Segítsüti supported four hospitals dedicated for or dealing with preterm infants: I. sz. Gyermekgyógyászati Klinika Budapest, Szegedi Kórház, Péterfy Sándor utcai Kórház Budapest, Miskolci Kórház). In 2011 spring Segítsüti supports the Down Egyesület, an organization dedicated to help children with Down syndrom. Segítsüti never forwards money to the supported organization, but the amount earned in the cookie-bid is used to purchase all the stuff - requested by the supported organization - which is necessary for children's performance, cure, rehabilitation, training, etc. The SoSe Közhasznú Alapítvány (SoSe Foundation) in all cases gives itemized account of the total amount of aid, public information for anyone on the Segítsüti website. All invoices from previous years' Segítsüti actions are also available on the Segítsüti website. Each cake offered for bid starting price will continue to be HUF 1,000. The bids can be made on Segítsüti website under "Sütiárverés" (cake bid) menu, after a simple registration (name, email address). 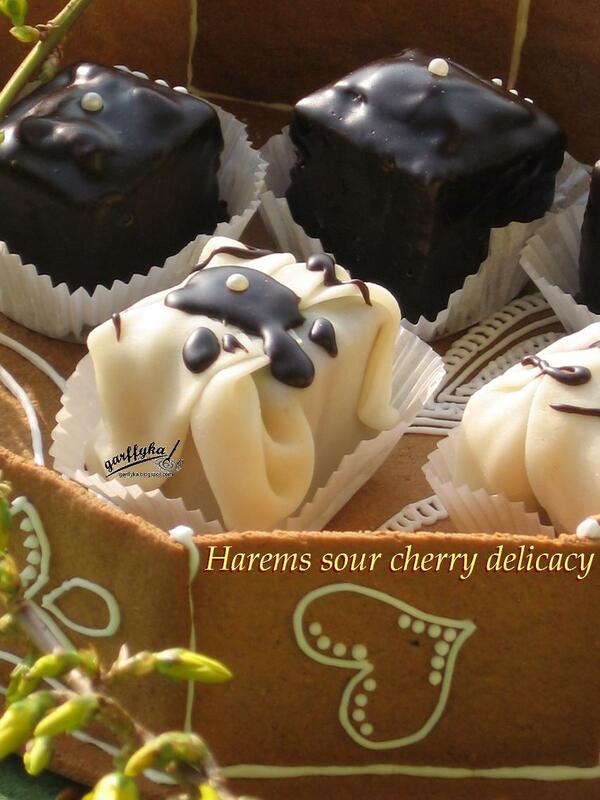 Those participating in the cookie-bid may also write a comment even before the bid. The winner will be who has the highest amount for the certain cookie on April 2, at 23:59, when bid is closed. The winner may allow the "repechage" option, so who has the sevond (or more) prize also will get the bet cake (of course, only in case the repechage pays the offered amount). The winner (and the repechage/s) agrees with the blogger when and how to deliver the cookie, than the winner (and the repechage/s) pay the bet amount via bank transfer. Certainly, each bet cake will be freshly made for the winner and repechage/s. Corporate sponsors are provided with the opportunity to make their bid on Segítsüti website under "Céges árverés" (corporate bid) menu. Short registration with a name and email address is kindly requested. 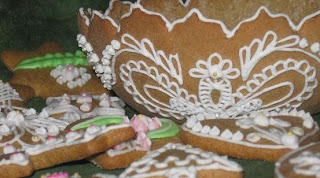 From the 27 cookies offered in the Segítsüti 2011 spring campaing, 9 cakes were selected and made in 3 different packages. These packages (including the cakes in bigger amount than for individuals) are available for bid for corporate sponsors. The starting price for a corporate cookie pack is HUF 25,000. The winners will be those with the highest amount offered for the selected cookie pack on April 2, at 23:59 when bid is closed. No repechage option at corporate bids. How can I get more info about the cakes? Ingredients, etc. I suggest to contact the blogger in who's cake you're interested, for sure, your questions will be answered. 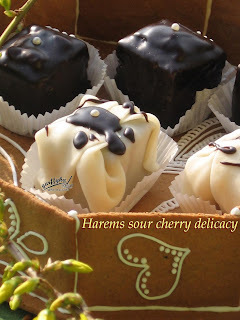 You find all the 27 bloggers and their cakes on Segítsüti website under Sütiárverés menu. Segítsüti 2011 tavasz - elindultunk!